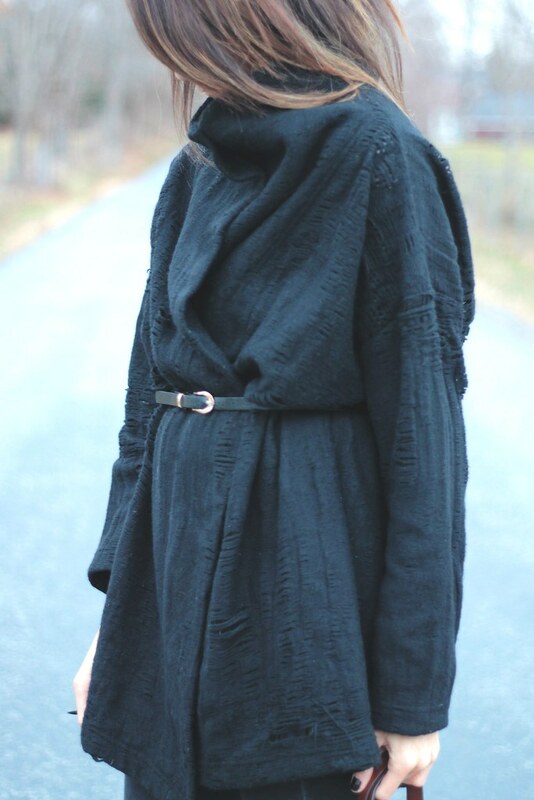 Cozy & comfy in a big, black oversized knit..heaven! This entry was posted on Friday, November 22, 2013 and is filed under black,gap,leopard,vintage. You can follow any responses to this entry through the RSS 2.0. You can leave a response. Can't believe I just said 'fashionable' I'm so sorry. A big, comfy sweater?! Definitely right up my alley!! And those shoes are PHENOM!! like i said black is the new black…..OBSESSED with this….the different textures and shapes make it feel so fresh!! Those shoes are amazing! And that sweater looks so cozy but is still an interesting and unique piece! You are back in black, and I am loven it! 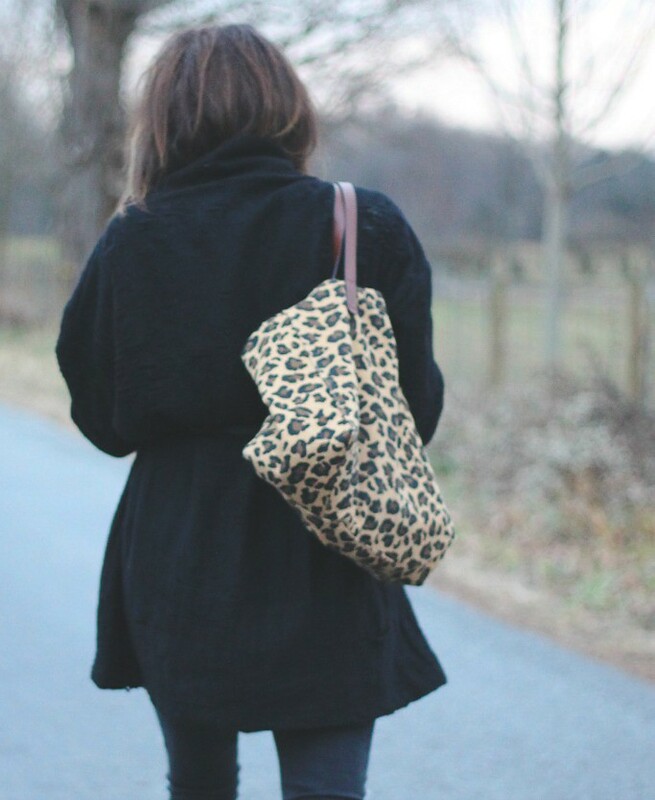 Leopard prints will always be the perfect touch to an all-black edgy outfit like this....love it Sheree! This is amazing !! you are looking nice with long coat...agree to say "black in black"..!! !